Telecare systems without monthly fees allow immediate attention to the people who need it most, our elderly, the sick, the elderly, the disabled, ... With our telecare systems without quotas they allow us to call a landline or mobile number with just one press of the remote control, either in pendant or wrist format. Even a reasonable distance allows us to hold a conversation without lifting the handset. Telecare systems without quotas do not need special facilities, they adapt to the conventional telephone domestic line. They generate tranquility and comfort on the user since he knows that in case of any incident he can give prompt notice. Systems that provide security and comfort, since they allow us to hang up and disconnect the phone just by pressing a button. The radius of action is very broad and allows us to operate the phone at great distances. They allow the adaptation of other accessories such as pendants and wireless push buttons in places like the bathroom or other areas of the house. Teleassistance There are 7 products. 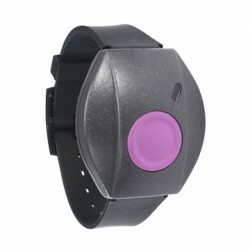 GPS locator for seniors. 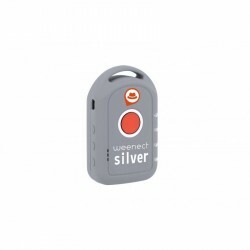 Small device to locate elderly people using the GPS position. Gray. 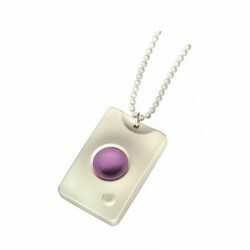 GPS geolocalizer for boys and girls. Small device to locate people using the GPS position. Color blue. 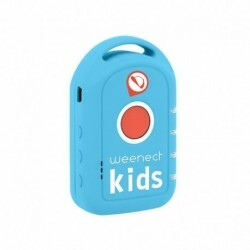 With Weenect Pets you can check your dog's location at any time. 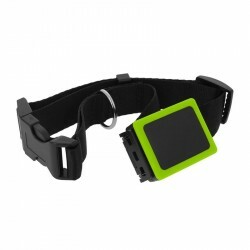 The GPS collar is connected to your smartphone thanks to the mobile application. One position every 30 seconds with no distance limit.